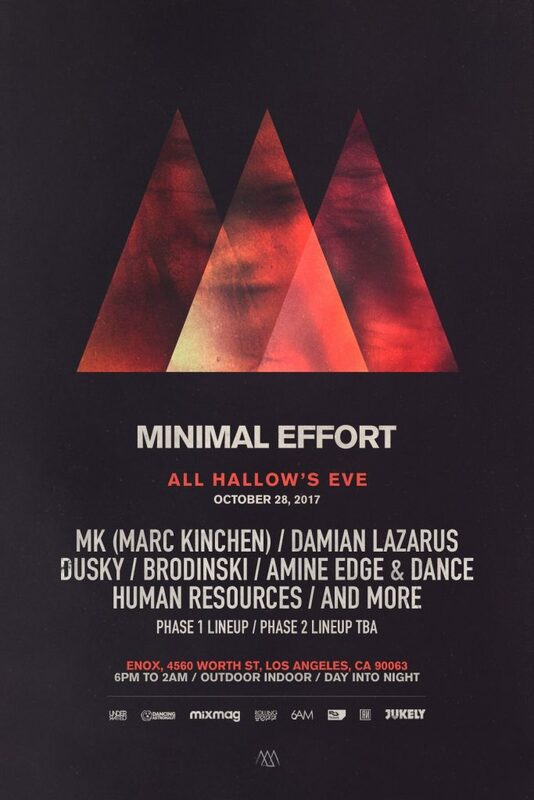 Minimal Effort has revealed a wicked lineup for its All Hallow’s Eve event coming to Los Angeles on October 28th. The dark industrial show will grace their newly minted venue, ENOX Events Center, with performances from house music legend MK, Crosstown Rebels boss Damian Lazarus, and UK house duo Dusky. 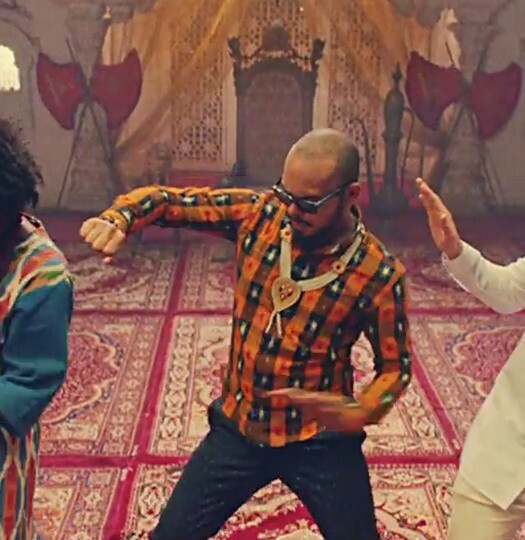 Other artists set to take the stage include Brodinski, Amine Edge & Dance, Human Resources, and more TBA. Located in the heart of downtown, ENOX Events Center will provide a warehouse feel with wide-reaching production capabilities. 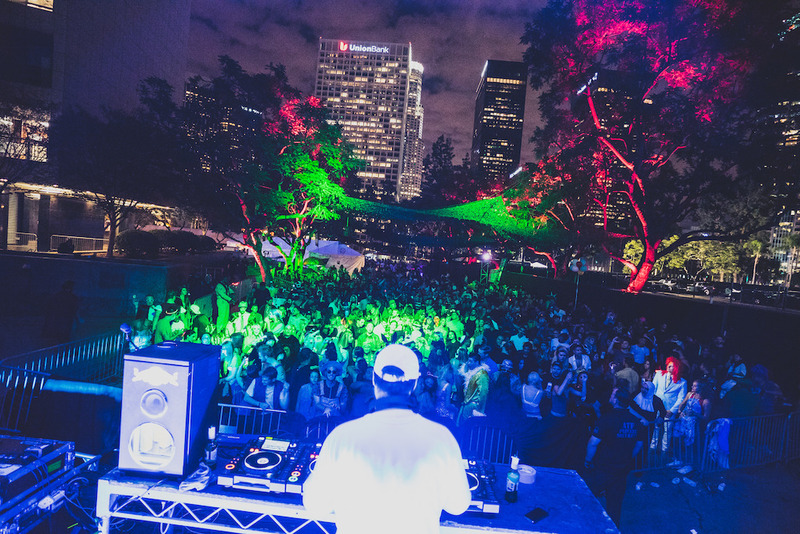 The venue also offers a massive dance floor and a beautiful outdoor stage area complete with train tracks, graffiti, and the stunning Los Angeles night sky. Tickets for Minimal Efforts All Hallow’s Eve are available on August 9th at minimaleffort.net/.